702 Broadway St, Homewood, AL.| MLS# 830656 | Richard Jacks UABLIVING.com 205-910-2297 | Birmingham AL Real Estate | Contact us to request more information about our Homes for Sale in the Birmingham AL area. 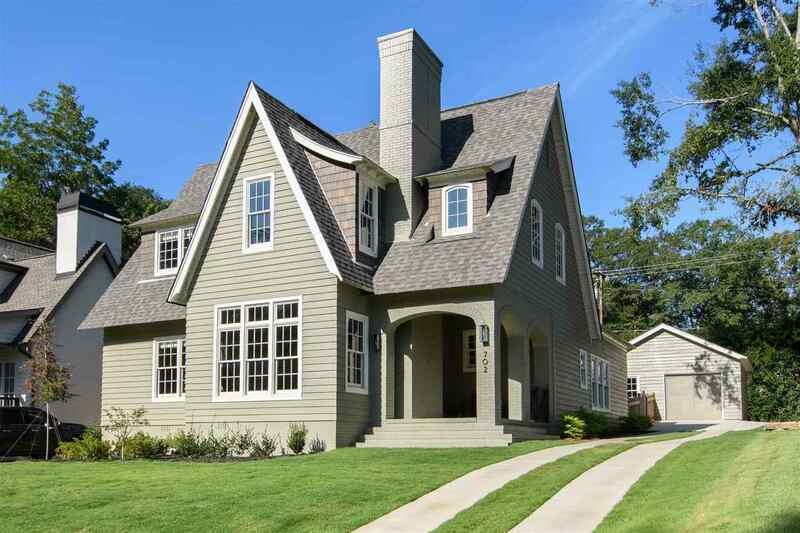 Custom New Construction on one of Edgewood&apos;s most desirable streets. Garage with access from the Alley or Street. Great Backyard. Fantastic details throughout. Wider than average lot makes space for bigger backyard and room for the garage. Driving Directions: Oxmoor Rd To Broadway St.